Here we focus on the scientific investigation of advanced manufacturing processes to improve quality and productivity in industry, as well as advanced robotic techniques for industrial and health care applications. Much of our work accomplishes this via laser technologies. Laser Forming of Sandwich Panels with Metal Foam Cores, (2018)T. Bucher, S. Cardenas, R. Werma, W. Li, Y.L. Yao. Laser forming allows bending metal foam sandwich panels up to large angles without reducing the shock-absorption capacity of the foam core or delaminating the metallic facesheets. This technology opens up many potential applications in the aerospace, automotive, and energy industries. Interlaminar Toughening of GFRP—Part I: Bonding Improvement Through Diffusion and Precipitation (2017) D. Bian, B.R. Beeksma, D.J. Shim, M. Jones, Y.L. Yao. A low concentrated polystyrene (PS) additive to epoxy is used, since it is able to reduce the curing reaction rate but not at the cost of increasing viscosity and decreasing glass transition temperature of the curing epoxy. The modified epoxy is cocured with a compatible thermoplastic interleaf during the vacuum assisted resin transfer molding (VARTM) to toughen the interlaminar of the composites. The diffusion and precipitation process between the most compatible polymer PSU and epoxy formed semi-interpenetration networks (semi-IPN). 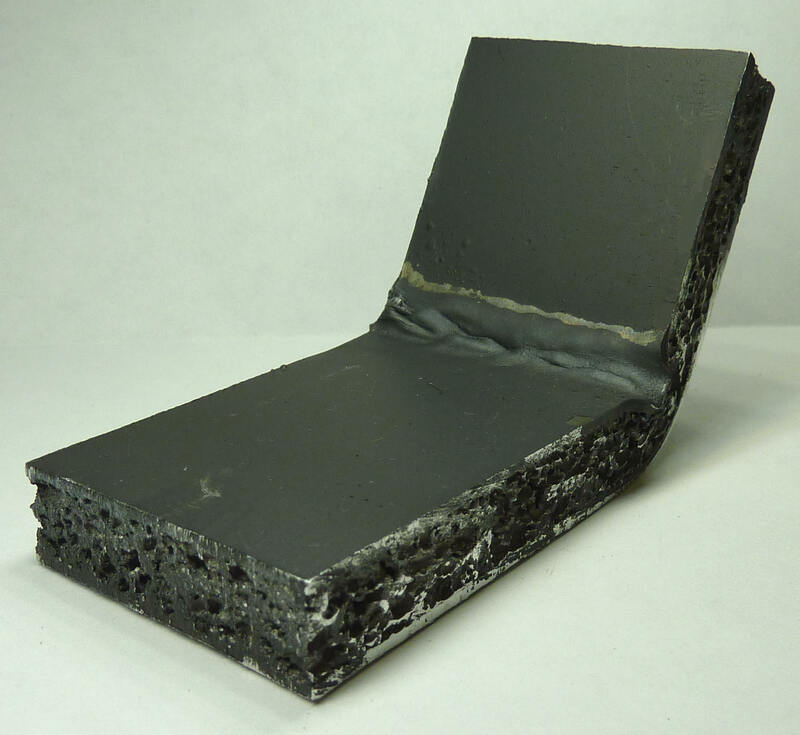 Uniaxial tensile tests were performed to quantify the effects of diffusion and precipitation regions on composite delamination resistance and toughness. 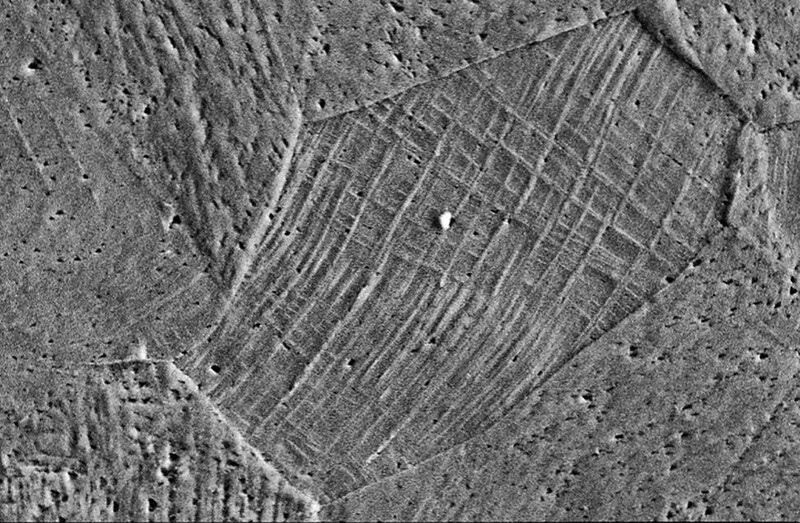 Crack paths were observed to characterize crack propagation and arrest mechanism. Laser shock peening (LSP) improves the resistance of a material to stress corrosion cracking. The increased resistance is not just attributed to compressive residual stresses, but is also due to microstructural changes that occur during LSP. Dislocations created during LSP reduce the hydrogen concentration, thereby preventing the phase transformation from austenite to martensite.